What can we do to control timing leases for coal mining? 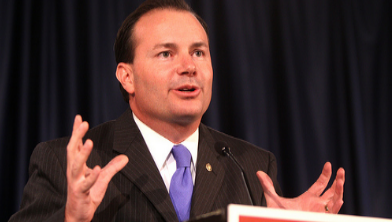 As part of Utah Senator Mike Lee's plan to host interactive events with every county in Utah, Senator Lee hosted this live, interactive event with the residents of Sevier, Piute, and Wayne counties. Senator Lee's goal in hosting this event was to learn more about the specific issues affecting those who live in these counties. He spoke about public land management, natural resource development, and other rural issues.